BG launches new market-breaking service at AAPEX | BG Products, Inc.
WICHITA, Kan – BG Products, Inc., will be exhibiting at the 2018 Automotive Aftermarket Products Expo (AAPEX) in Las Vegas at Booth #6230. BG is the leading provider of preventive maintenance products, which is why a partnership with BG is the best thing any AAPEX attendee can do for their shop. 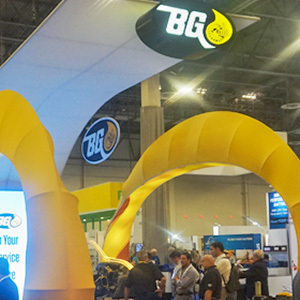 Visit BG booth #6230 at AAPEX to find out what BG can do for you. Be sure to pick up your free gift! The 2018 AAPEX show is October 30 – November 1 at the Sands Expo. It is the foremost trade event in the world exclusively for the automotive aftermarket. 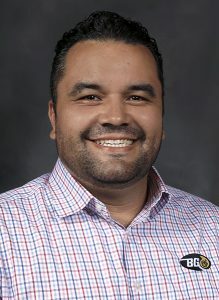 Follow @bgproducts on Instagram to engage live during the show with Tommy Garcia, BG Proving Ground – Shop Foreman!